The cyclone Titli may hit the coast of Odisha today, therefore the Railway Recruitment Board has decided to postpone the exam scheduled on October 11 and 12. 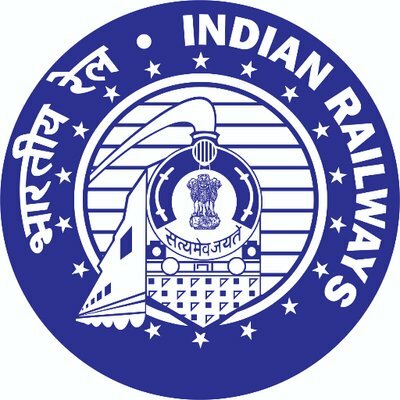 “The Railway recruitment examinations in Bhubaneswar, Cuttack, Dhenkanal, Sambalpur, Khurda and Berhamapur has been postponed, however, the exams will be held in Balasore and Rourkella as scheduled,” said RRB official Angaraj Mohan. 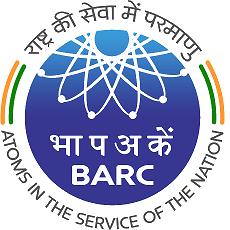 In a statement, the RRB Bhubaneswar has alerted candidates:”Due to the forecast of severe cyclone named TITLI in Odisha on 11th & 12th October 2018, the RRB exams will not be held in any of the centres under the jurisdiction of Railway Recruitment Board /Bhubaneswar i.e. at Bhubaneswar, Cuttack, Dhenkanal, Sambalpur, Khurda & Berhamapur cities on the above dates,” said a statement posted on the official website of RRB Bhubaneswar. 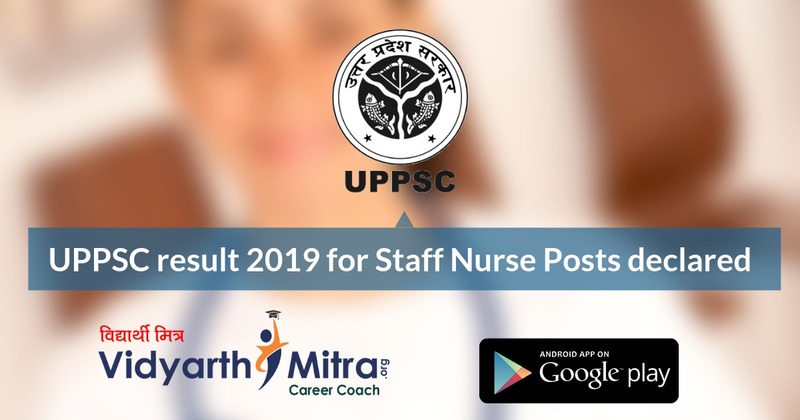 “Candidates scheduled to appear in the exams on the above dates will be rescheduled and the revised exam city and date intimation will be advised through the registered mobile number and email of the candidates,” the statement added. The red alert has been issued for Odisha on Tuesday as a deep depression over the Bay of Bengal had intensified into a cyclonic storm — Titli — and was moving towards the Odisha-Andhra Pradesh coast. “Titli is very likely to intensify further into a severe cyclonic storm during the next 24 hours. 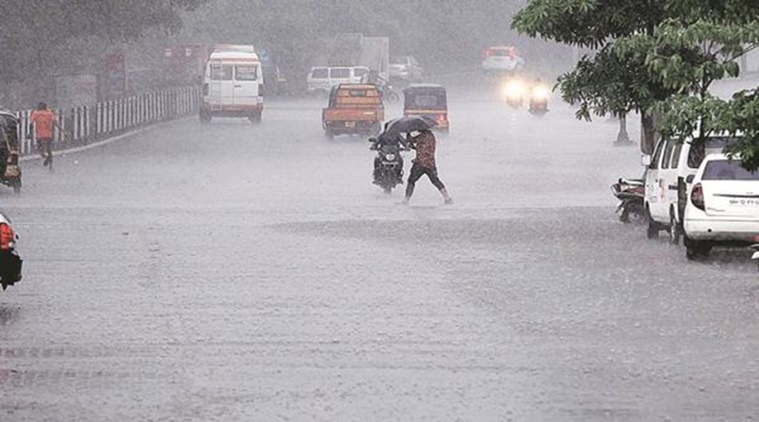 It is likely to move northwestwards from tonight and cross Odisha and adjoining north Andhra Pradesh coasts between Gopalpur and Kalingapatnam around Thursday,” PTI quoted director of the Meteorological Centre in Bhubaneswar, H R Biswas, as saying.